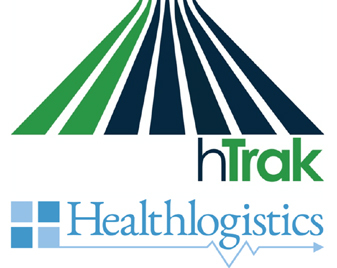 hTrak Pty Ltd, Australia’s leading supplier of procedure costing and billing solutions has been acquired by Healthlogistics.co.uk Ltd, one of the leading providers of e-procurement solutions to the UK’s National Health Service (NHS). The companies’ combined product offering will provide both public and private healthcare providers across Australia with a unique end-to-end solution for their e-procurement requirements, enabling them to make significant efficiency, financial and time savings whilst achieving high levels of reductions in stock wastage. With both organisations already well established in their home markets, through this acquisition customers will benefit from the introduction and easy integration of their services. This means that hospitals and other healthcare providers will be able to obtain accurate procedure costing information for each patient, supported by bar code scanning, contract pricing of consumables, auto-replenishment of stock and full track-and-trace. Because the UK and Australian healthcare markets share many of the same characteristics, the combined solution of the two companies has already been in operation at the Derby Teaching Hospitals NHS Foundation Trust in England since April 2014.